Water covers more than two thirds of Planet Earth. 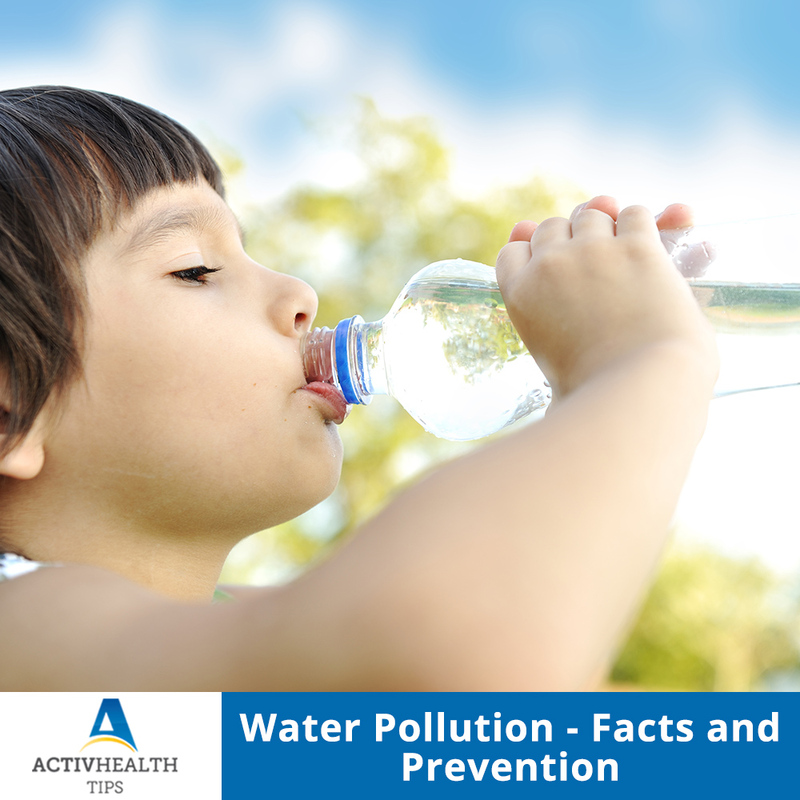 One of the essential commodities of life, WATER is getting polluted due to various activities by human beings. In India, a child dies of water borne diseases every 90 seconds. Water borne diseases affect more than 1.5 billion people every year. 160 million children suffer from stunting and malnutrition due to poor water quality and sanitation. Diarrhoea is the 3rd leading cause of death in children, majority of which is water related. Diarrhoea or loose stools, is the most common water borne disease. Ingestion of contaminated water and food is the most common cause of Diarrhoea. More than 80% cases of diarrhoea worldwide are due to drinking unsafe water, inadequate sanitation and poor hygiene. These are just a few to name, however polluted water consumption affects public health as a whole. What leads to Water Pollution? Curious to know on how water is getting polluted? Rapid industrialization around the globe is leading to the accumulation of toxic substances as waste products. Since disposal of waste is another public health issue, waste is often disposed of in water bodies causing contamination in return. Waste water, chemicals are discharged from factories to water sources without treatment and this leads to water pollution. Detergents, house hold chemicals all end up in our rivers and oceans at the end. Pesticides used in farming land directly pollute the river bed. Using water for domestic purposes and for drinking from the same resource is the most common mode of self-harm. Do not throw chemicals down the drain. Use environment friendly household cleaning products. Judicious use of fertilizers and pesticides. Use separate water for domestic purposes.